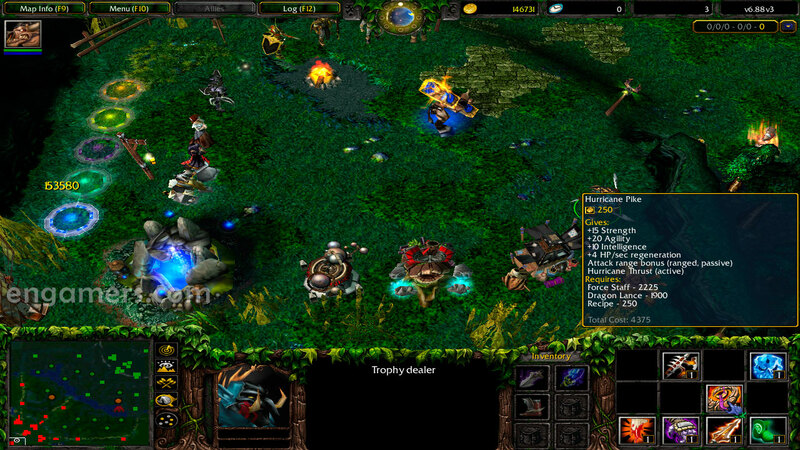 Dota 6.88v3 is a modification of DotA 1 created by DracoL1ch, which brings improvements to the original map. 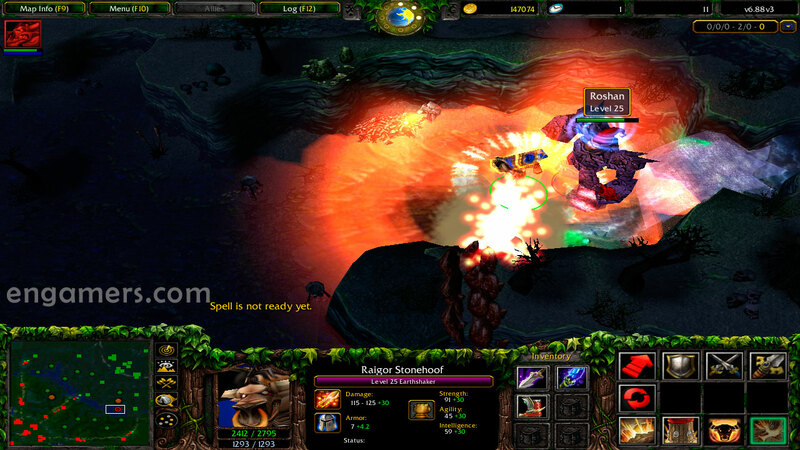 Dota 6.88v3 is currently the map supported to play on the RGC platform. 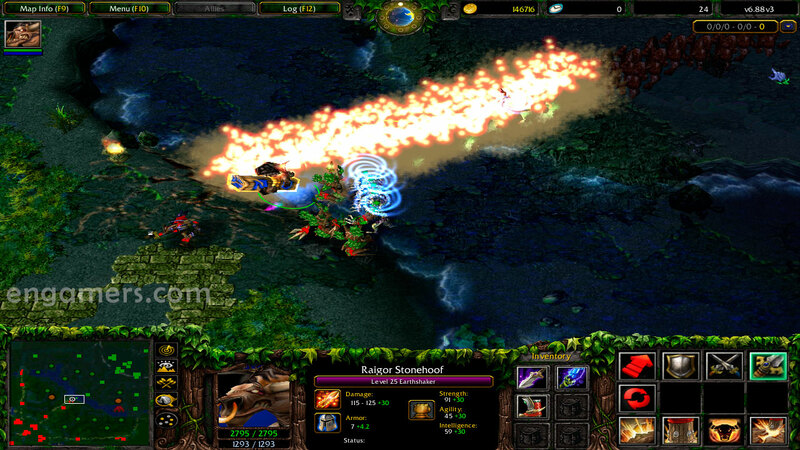 – * Warcraft III The Frozen Throne version 1.26a, 1.27a or 1.27b. – Added wards stacking support. – Added Earthshaker’s Aghanim effect to Enchant Totem. – Improved lane creeps aggro mechanic. – Added prefixes to Super & Mega creep’s names. – Added Aghanim for Bloodseeker (grants 2 charges of Rupture, 40 second cooldown each). – Fixed Shallow Grave visual issues. – Added new visual effect for Assassinate. 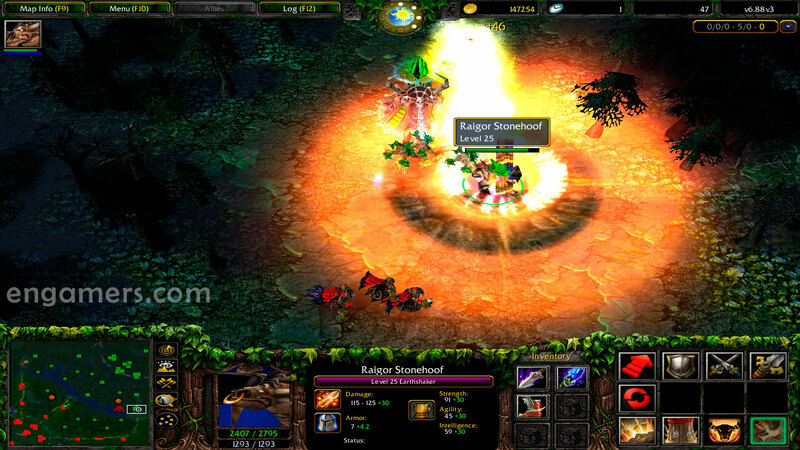 – Added Aghanim for Magnus from 7.00 series (Reverse Shockwave) instead of 88f Aghanim (AoE empower effect). – Fixed an issue with wards stacking. – Added visual cooldown on charged abilities when out of charges. – Added visual indicator to Drunken Brawler to display guaranteed critical strike cooldown. – Added new style of minimap coloring. – Improved lag at the very start. 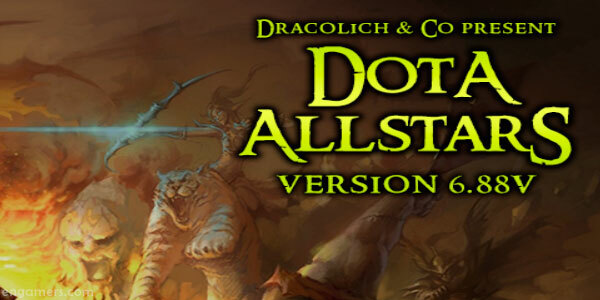 Copy the DotA Allstars 6.88v3.w3x file into your folder of WarCraft III….